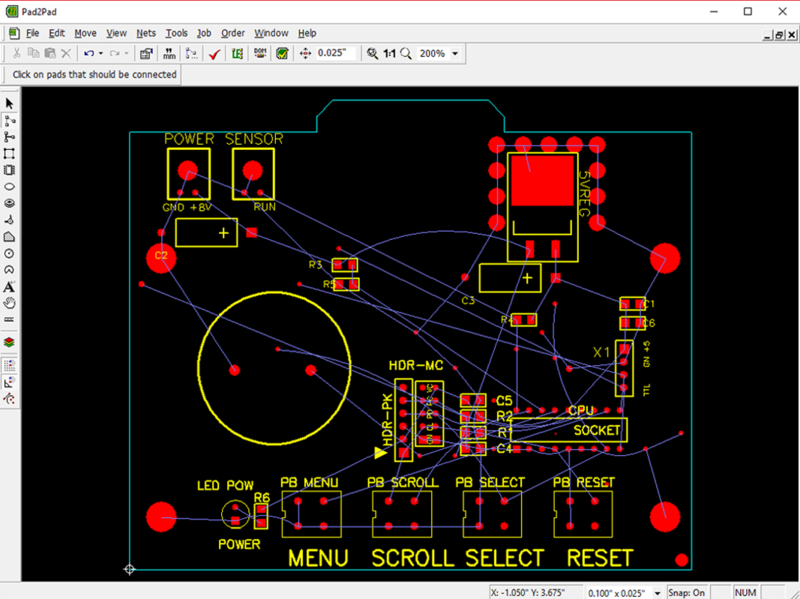 Pad2Pad offers powerful tools such as a design-rules checker, auto-router, and a stocked-components library. 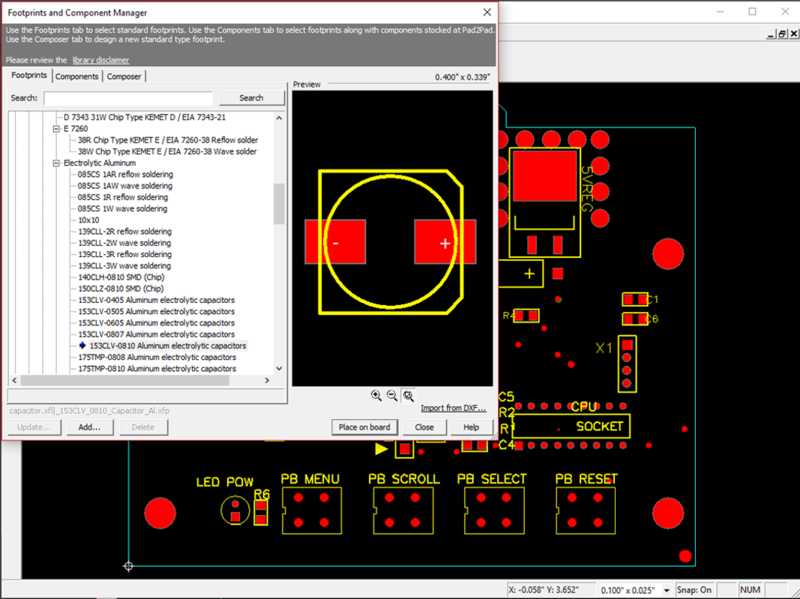 Often, free PCB design software lacks important functions. Pad2Pad gives you powerful tools like auto-routing, a component library, mechanical data export and much more. 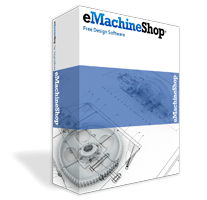 Our software can quote your PCB design in seconds! 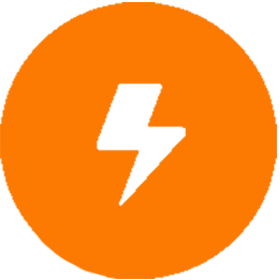 You can also upload your Gerber files directly for instant pricing. Our goal is to get boards into your hands in as few steps as possible. After generating a price, you can place your order directly in the software. 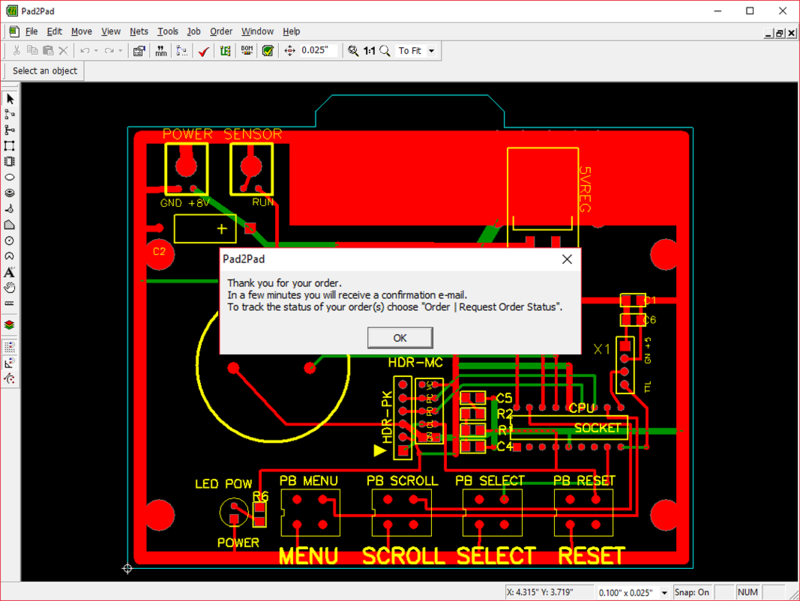 Pad2Pad is the free PCB layout software connected to a circuit board manufacturer – eliminating the need to use multiple vendors to design, fabricate, and assemble your PCB’s. 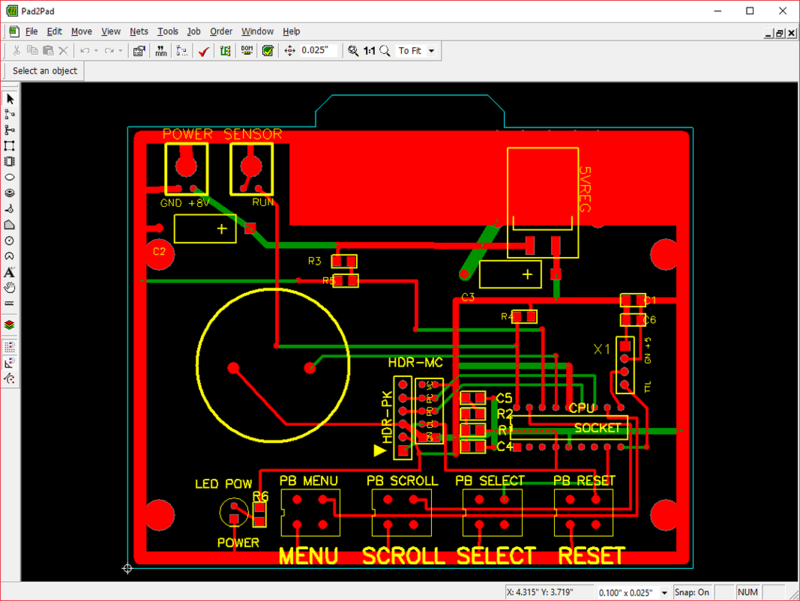 After drawing your board shape, place pads and footprints for the components. 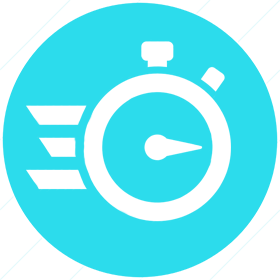 Optionally, use the auto-router to create traces automatically. When you need to change a layout, the logical connections tool will effortlessly guide you. 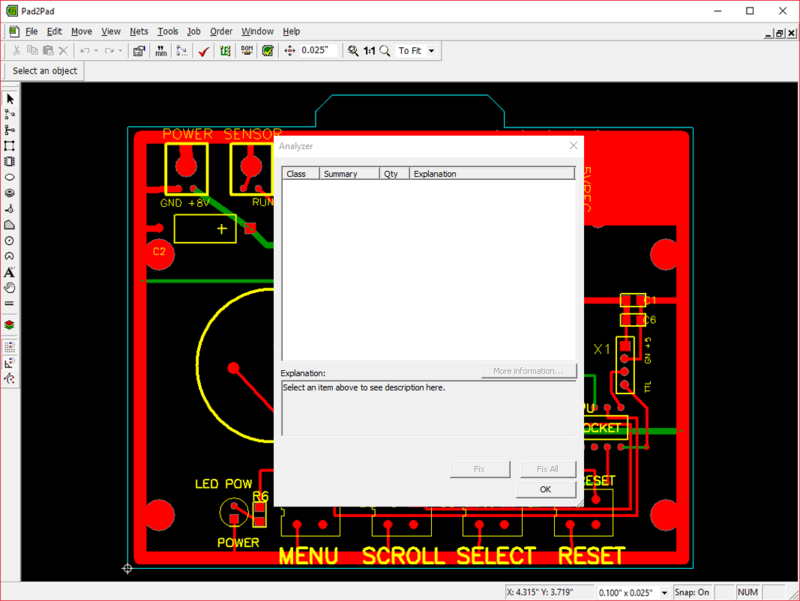 Use the Pad2Pad DFM (Design for Manufacturability) command to identify any short-circuits, missing connections, etc. Simply fill in your information, review the pricing options, and place your order. We will manufacture your custom PCB’s and ship them to you. 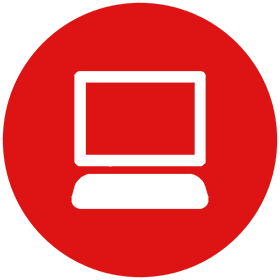 Visit our help menu or video guide for assistance with specific software functions.